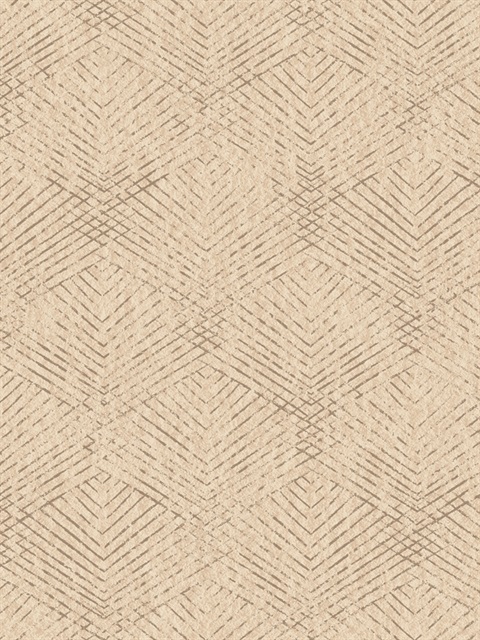 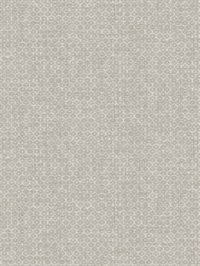 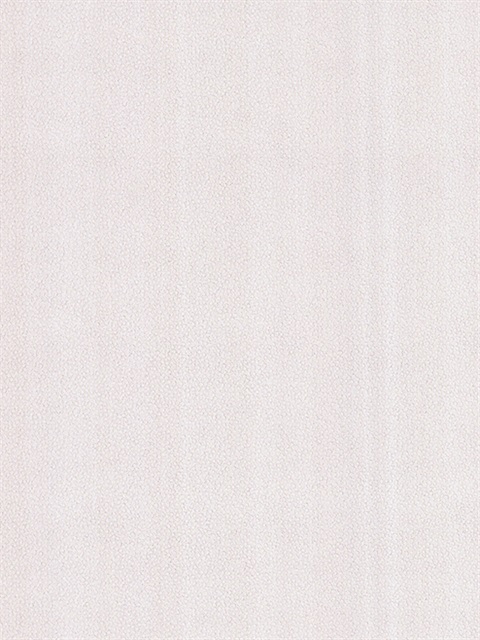 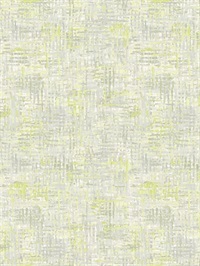 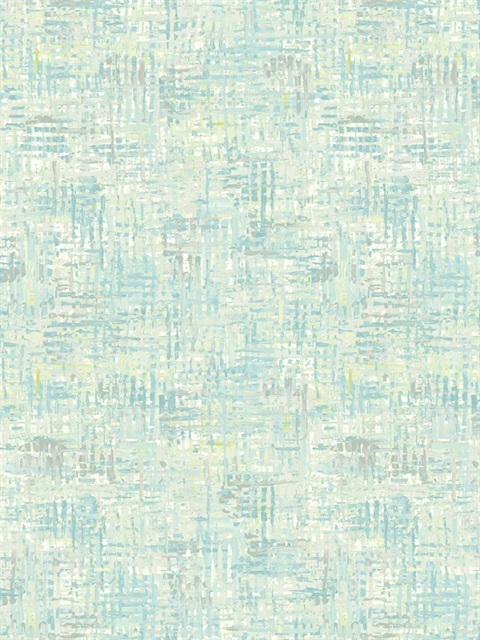 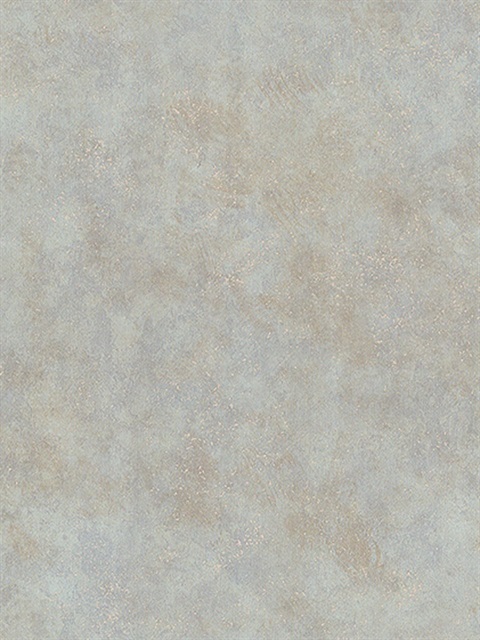 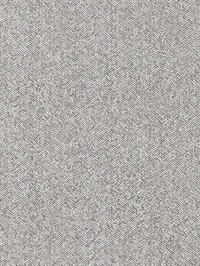 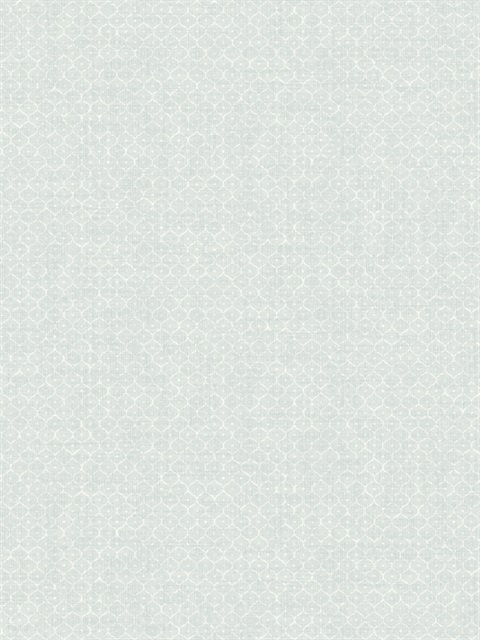 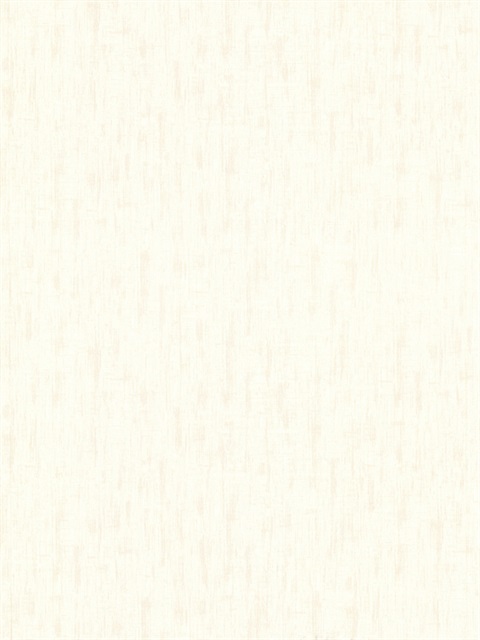 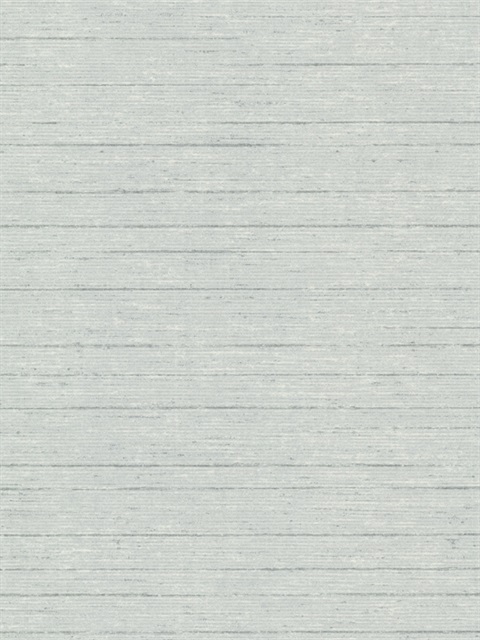 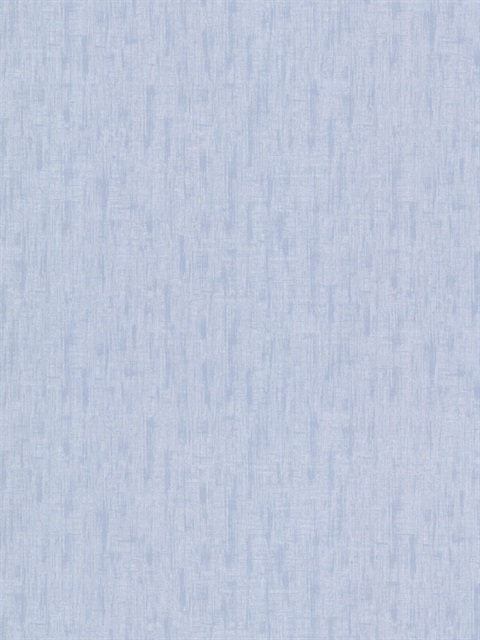 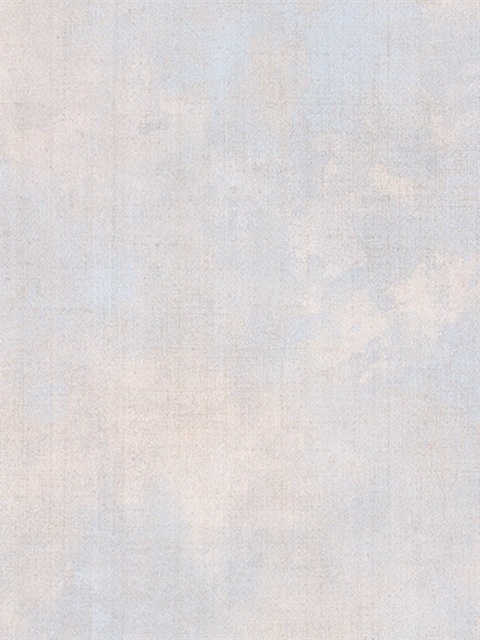 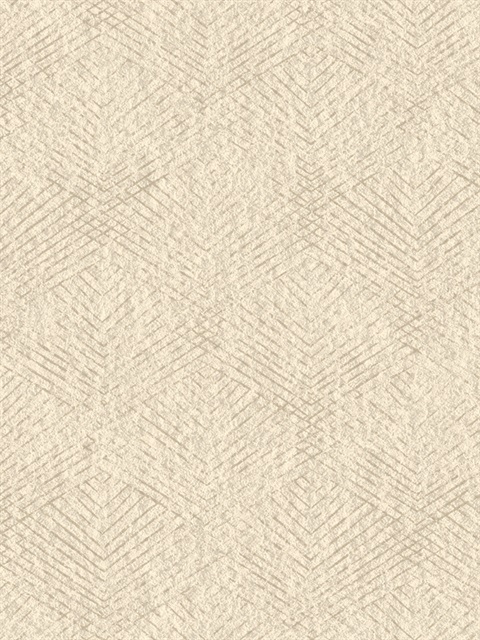 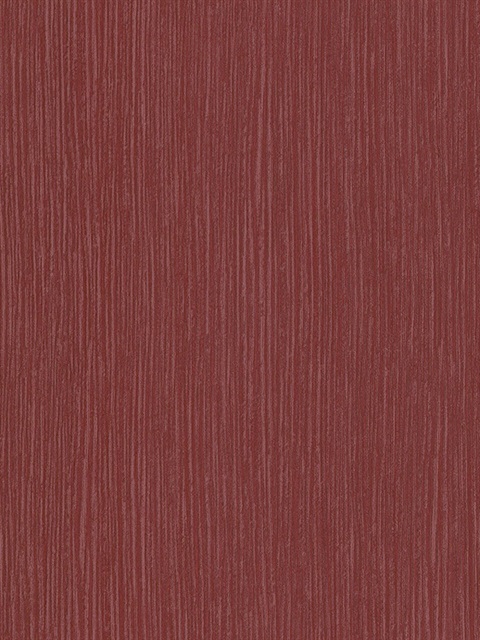 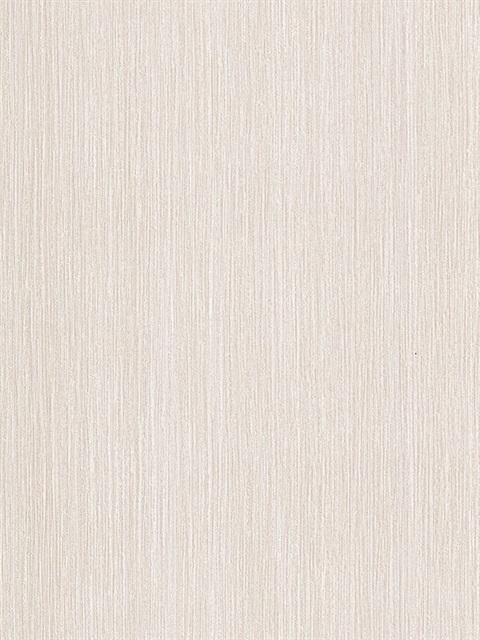 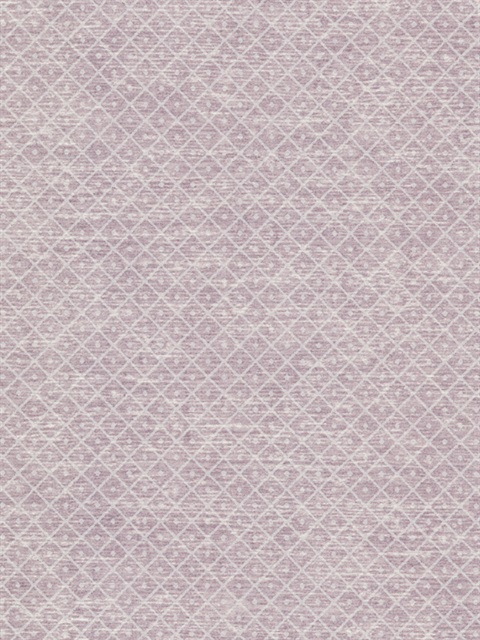 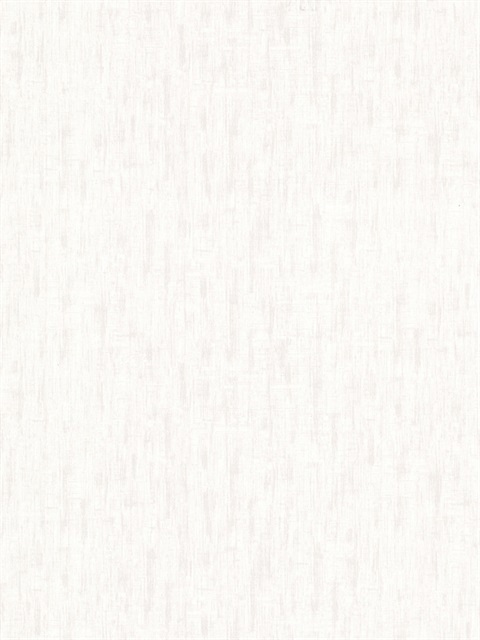 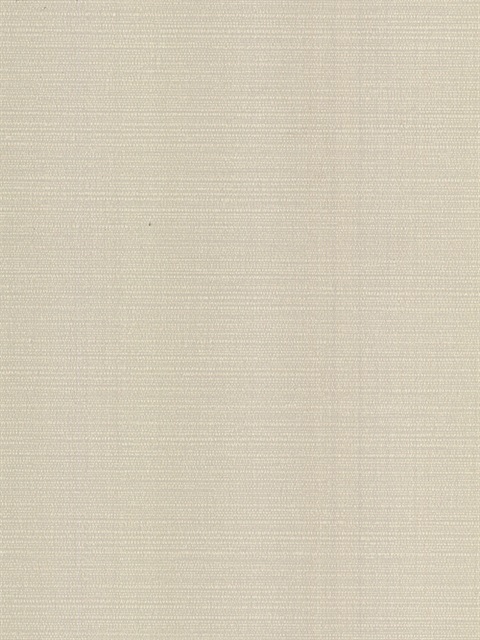 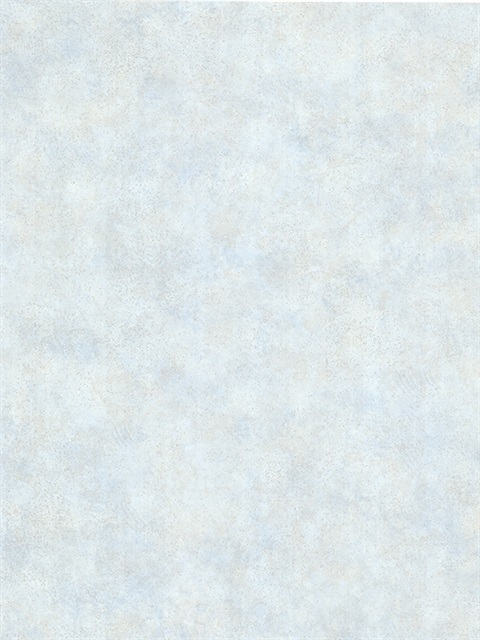 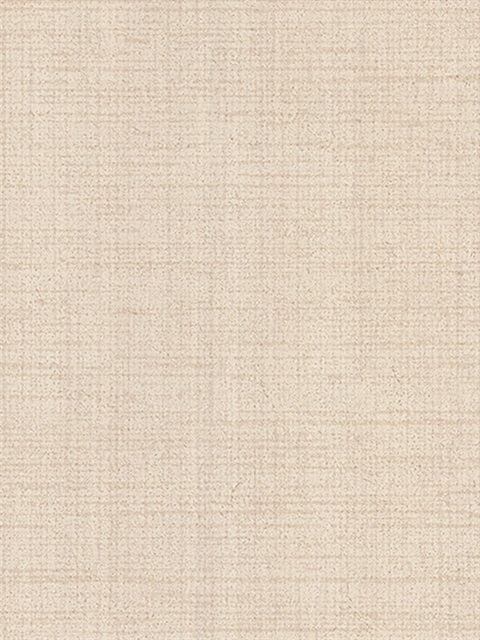 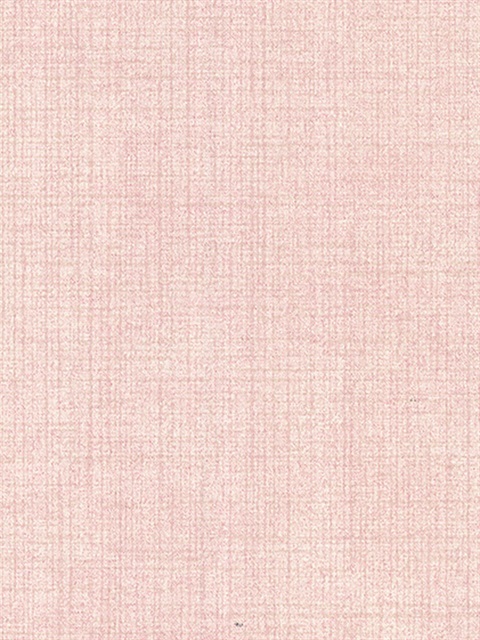 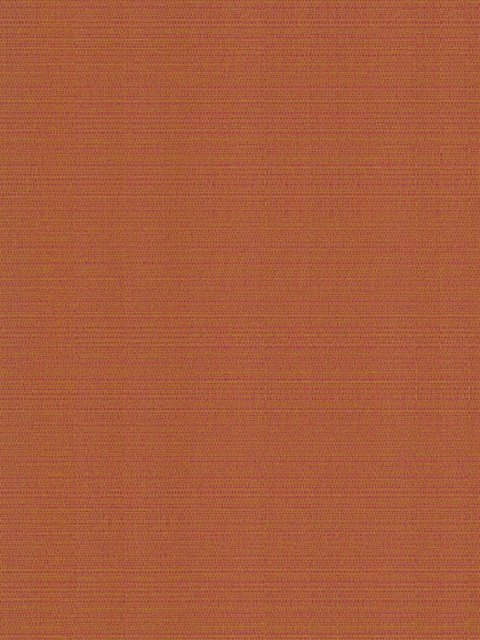 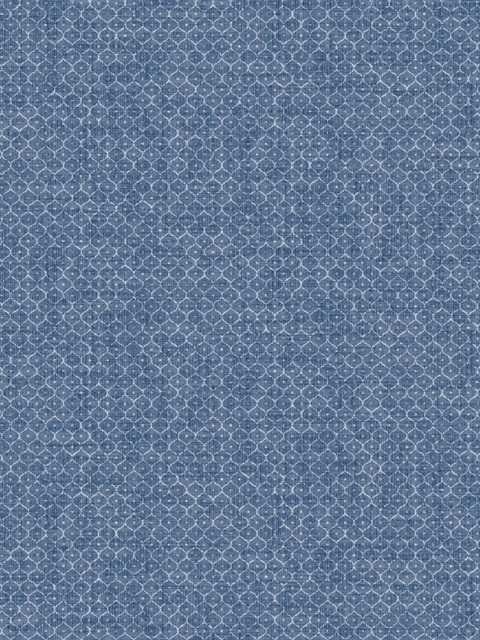 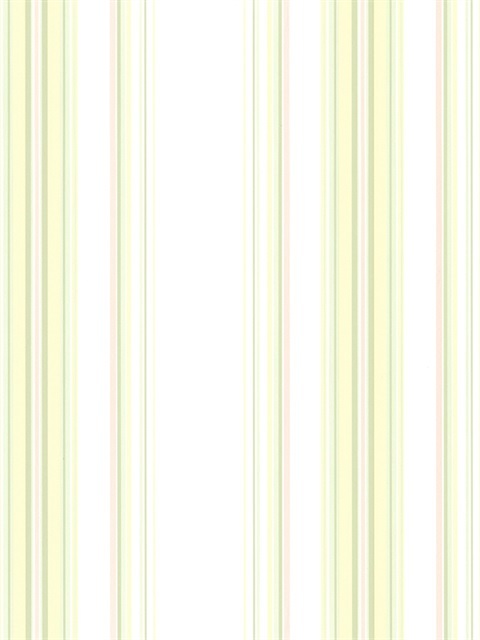 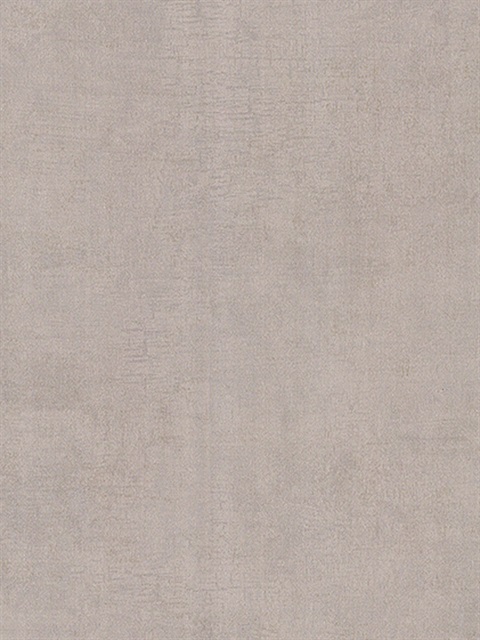 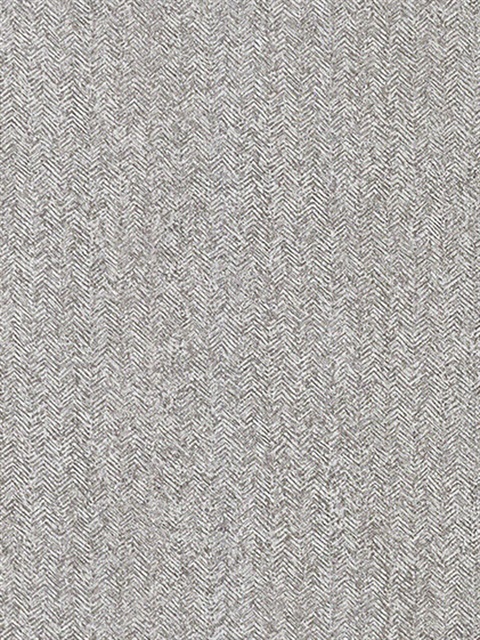 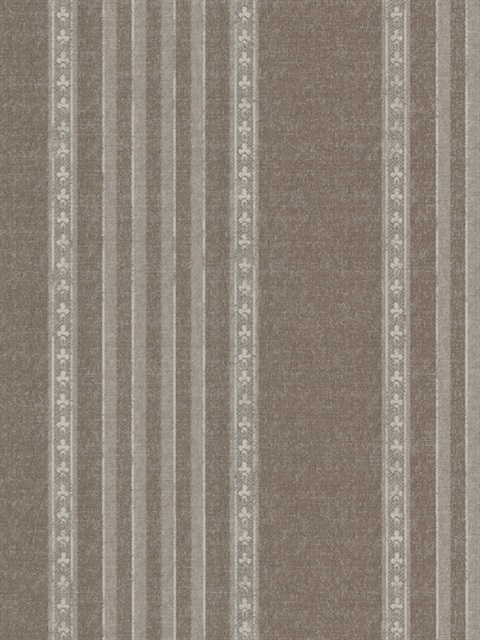 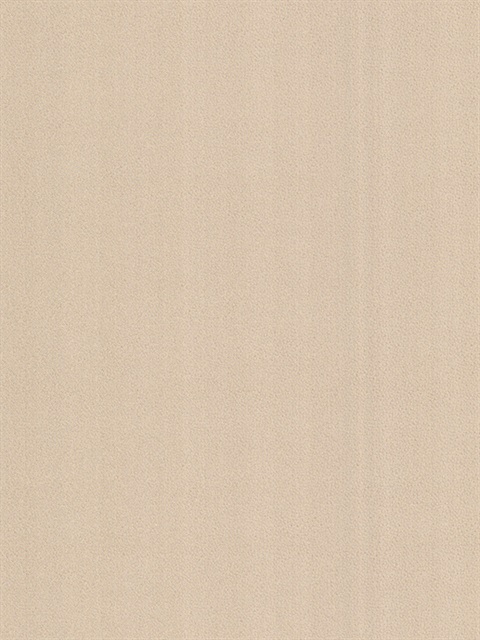 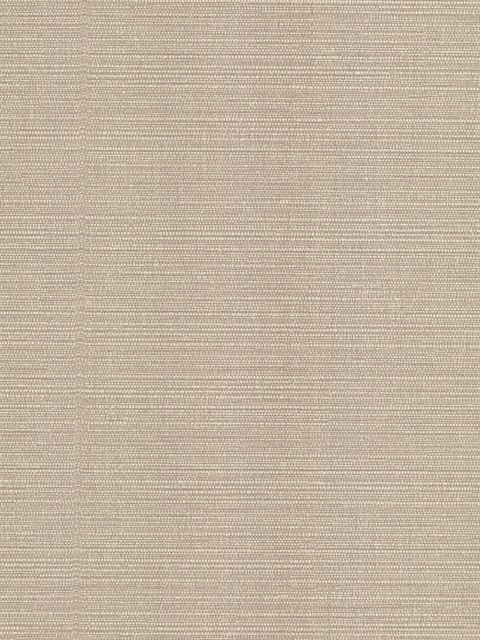 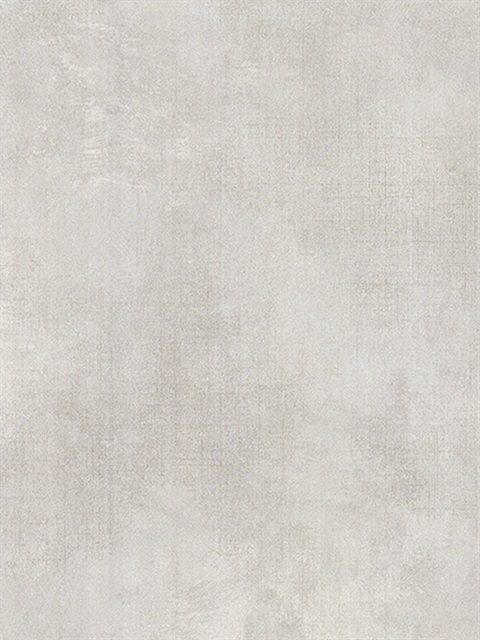 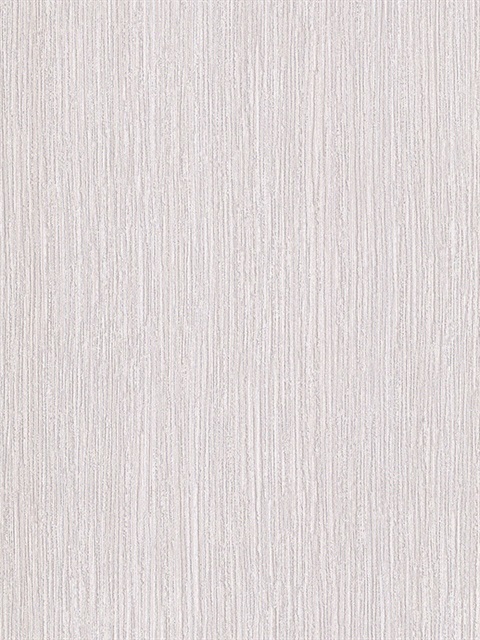 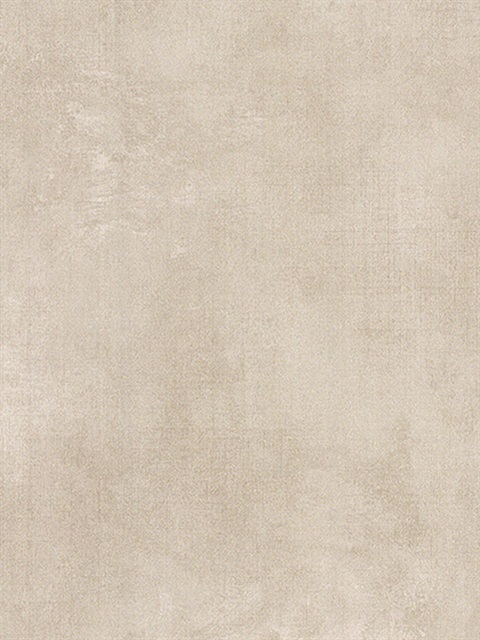 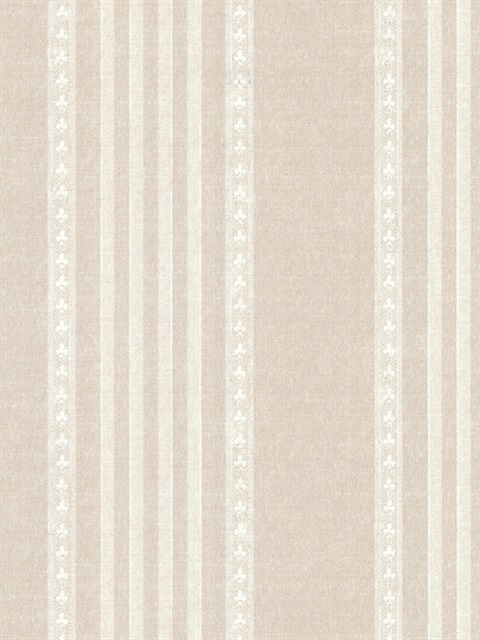 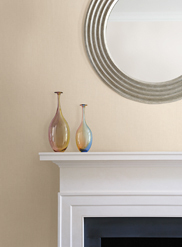 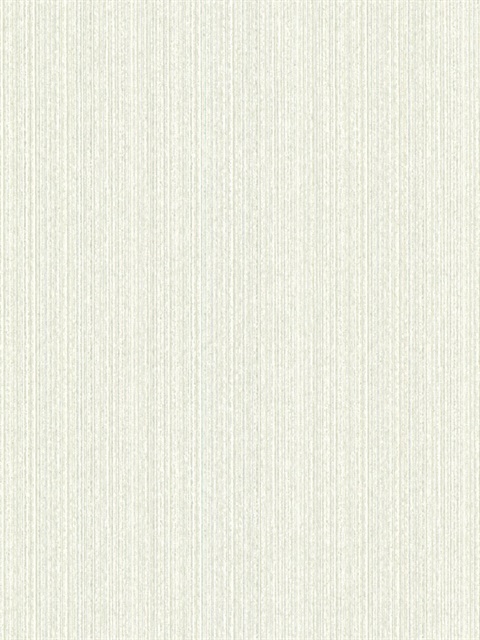 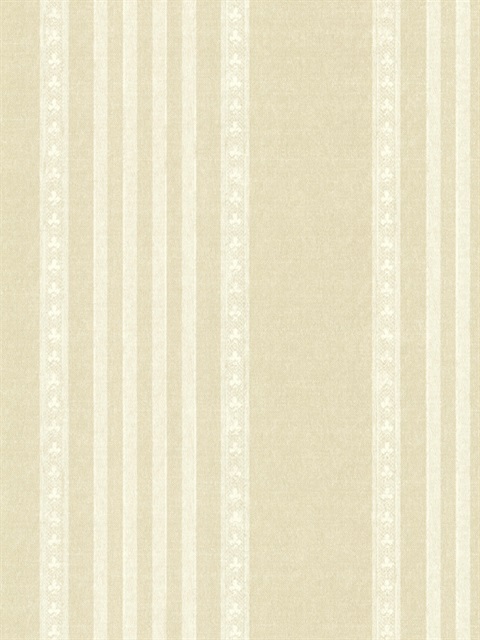 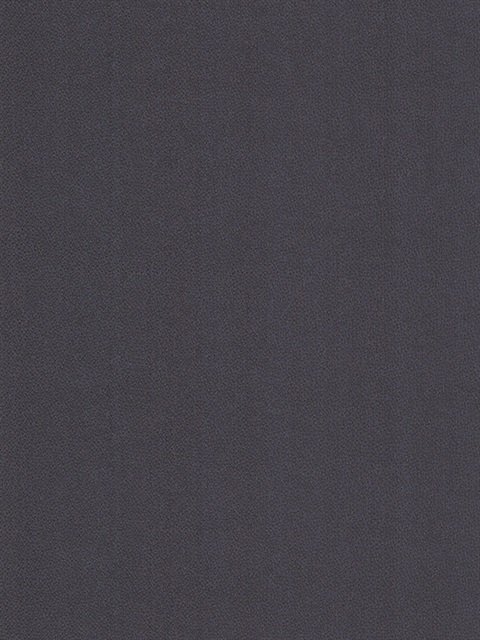 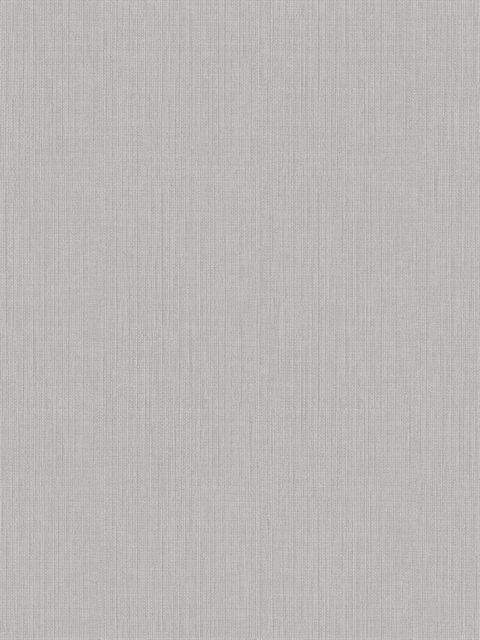 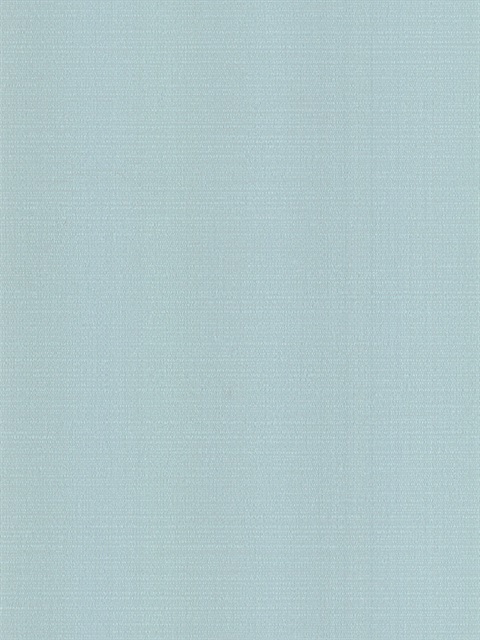 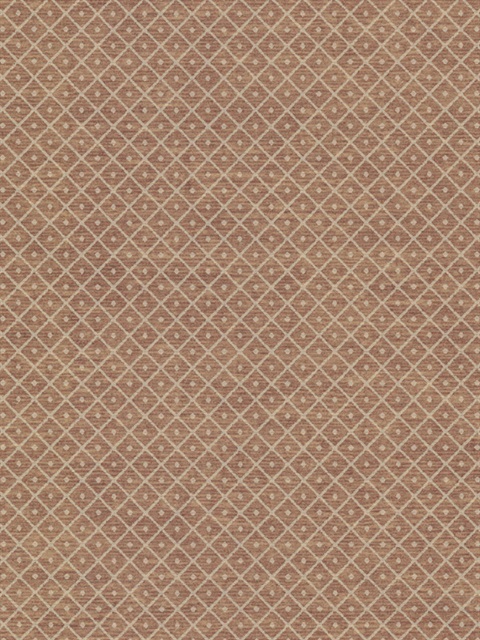 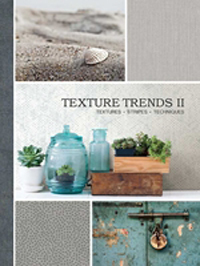 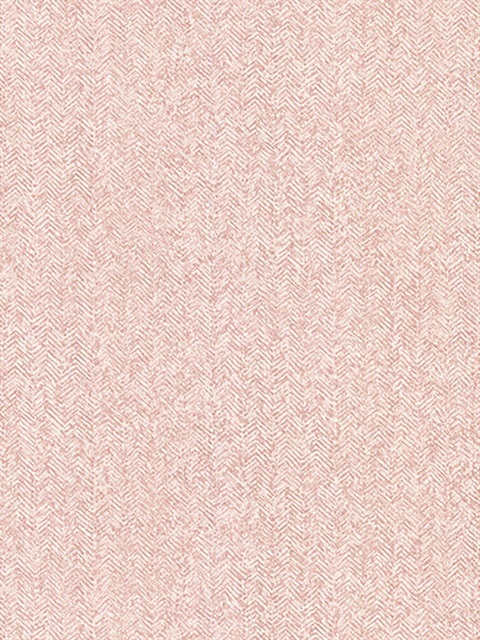 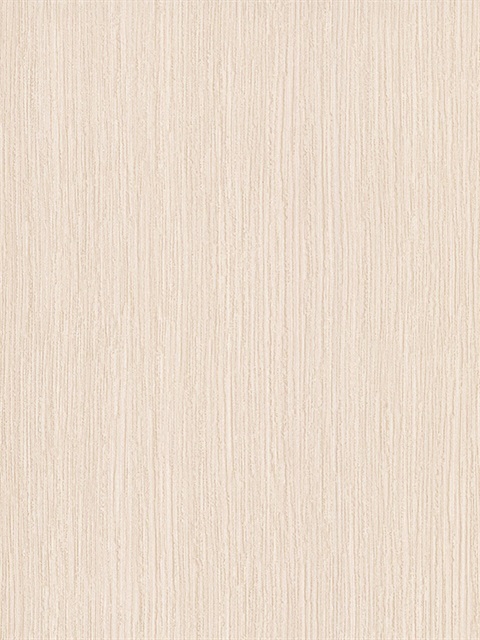 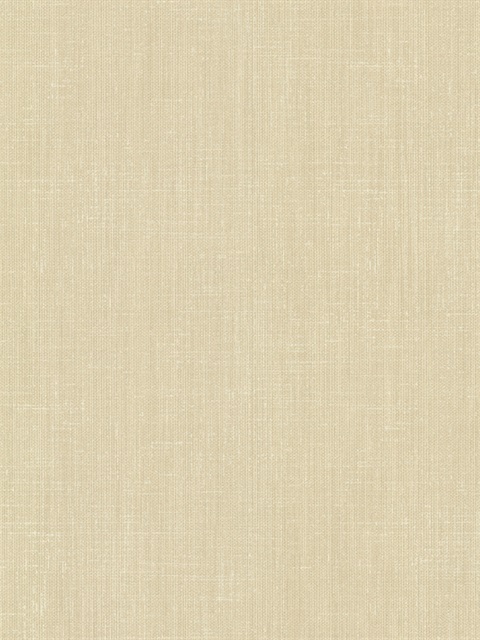 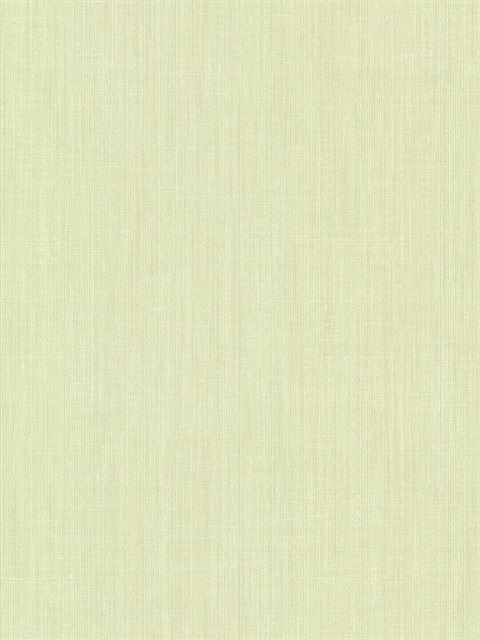 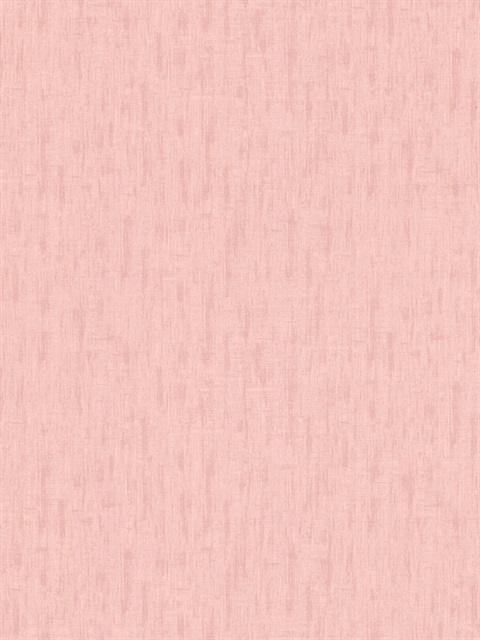 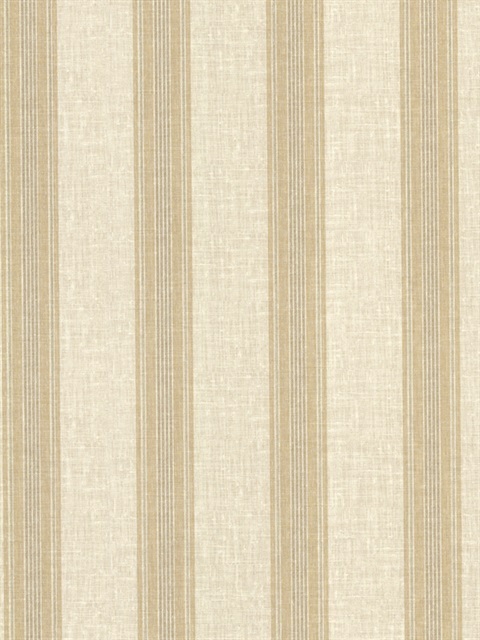 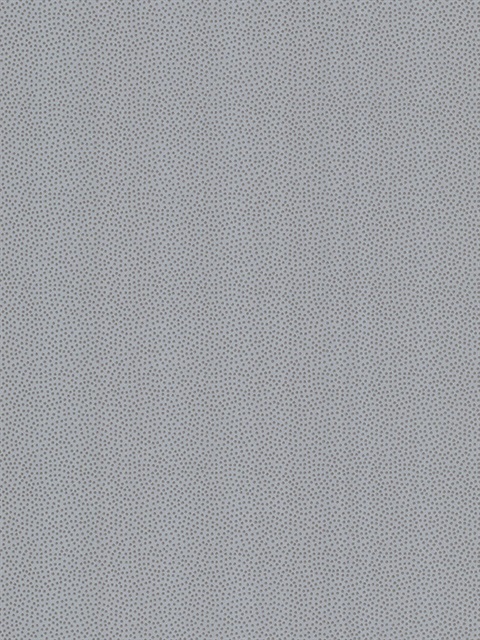 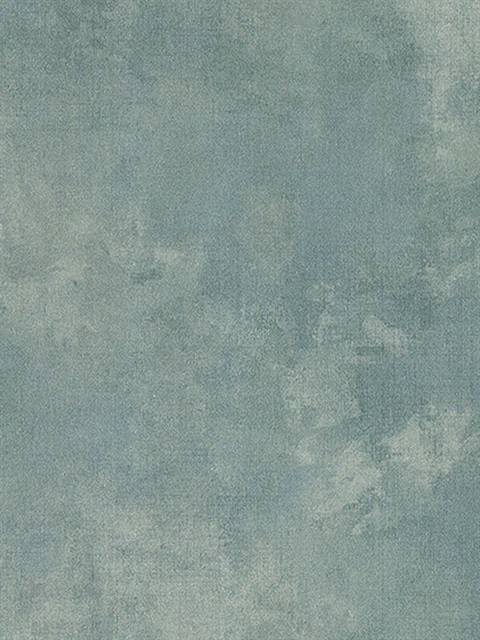 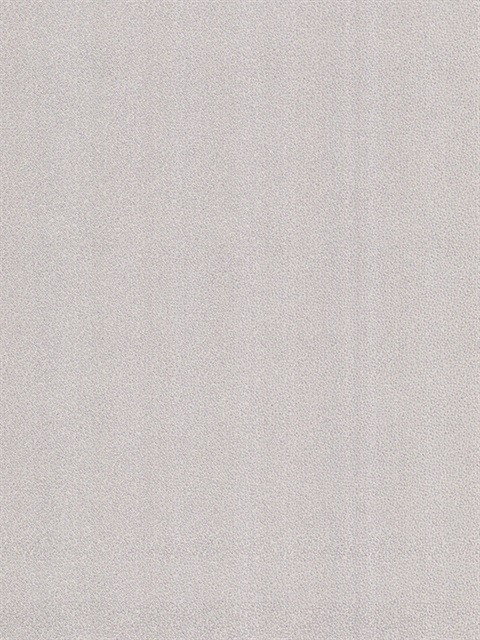 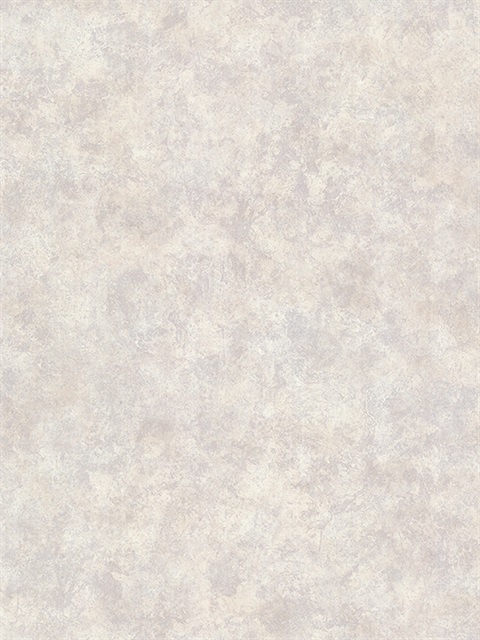 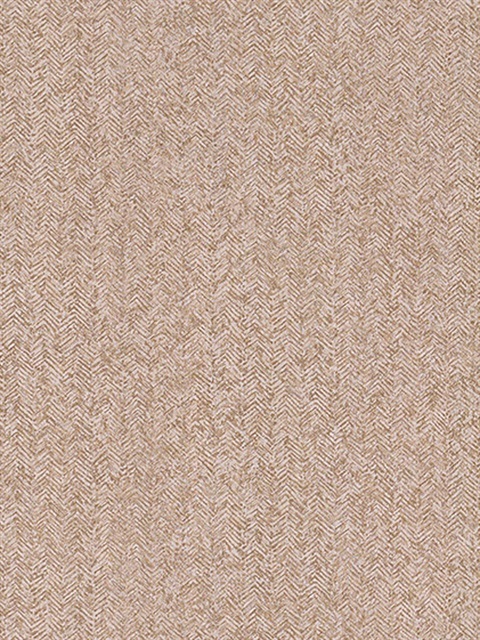 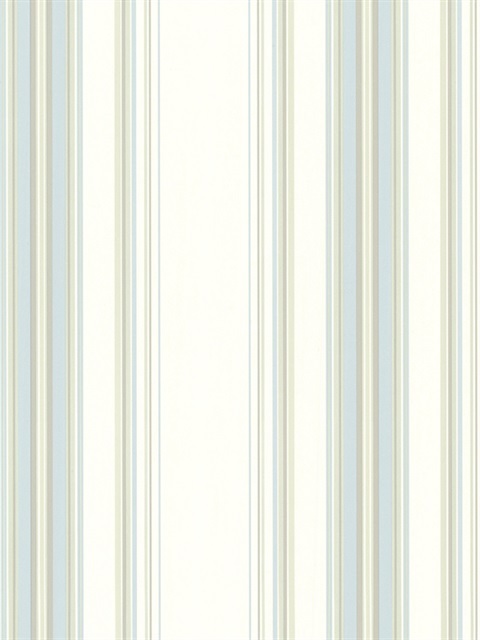 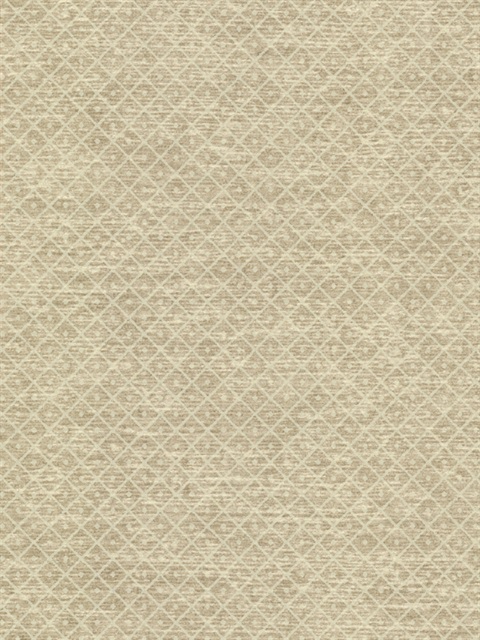 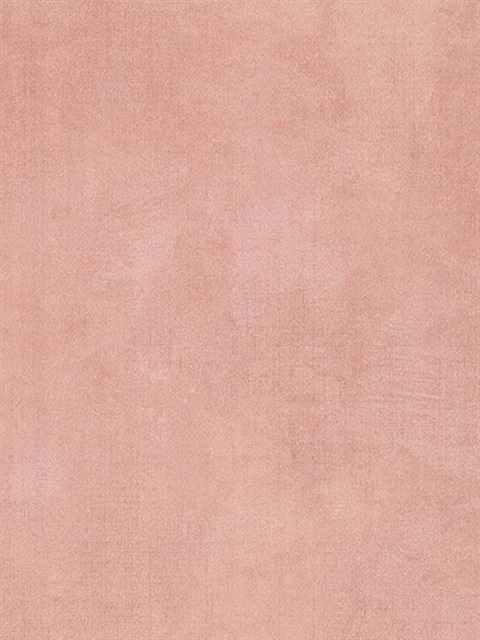 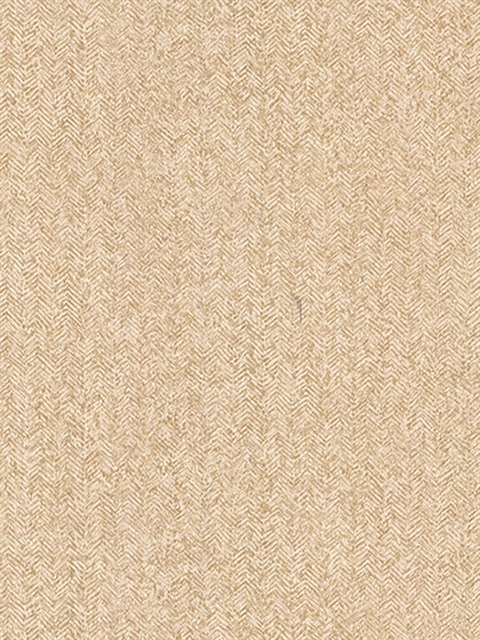 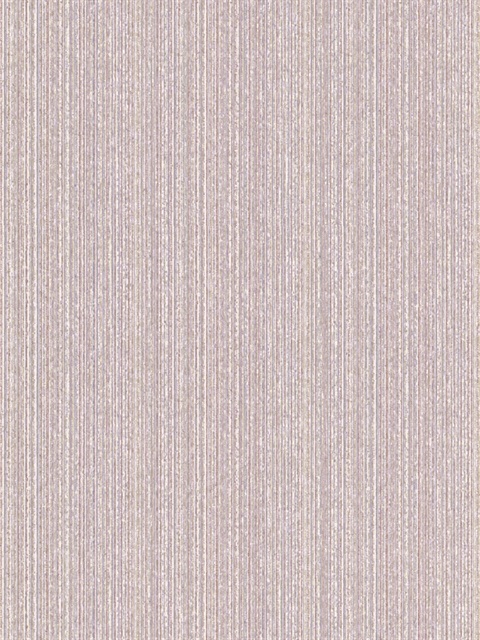 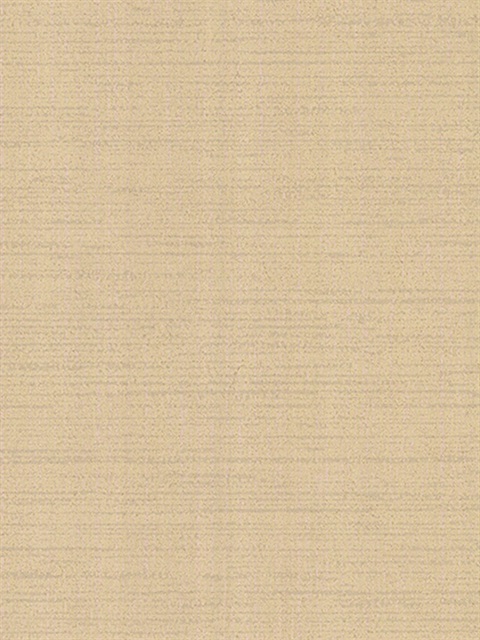 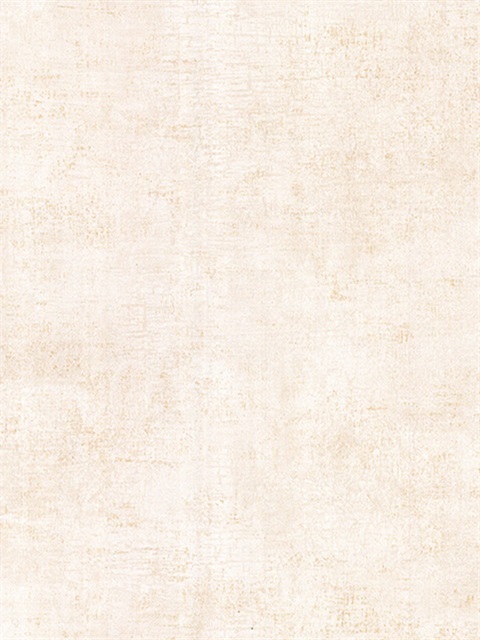 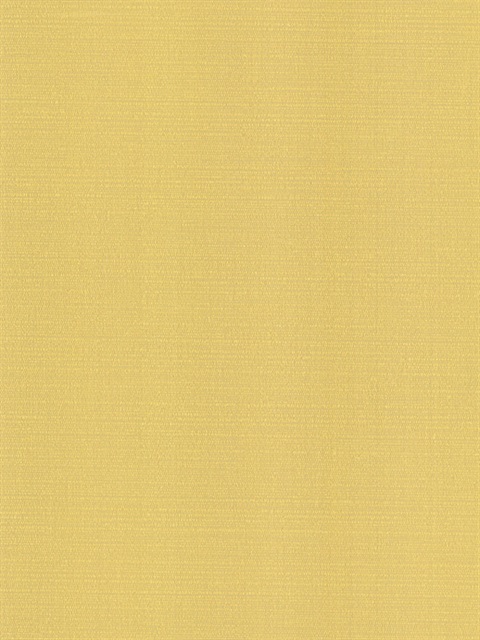 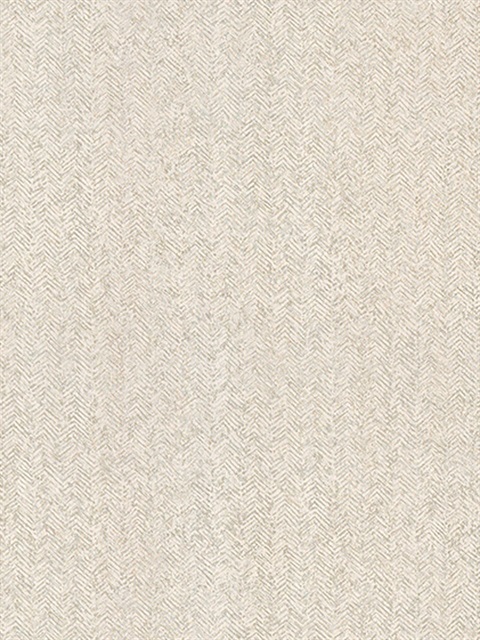 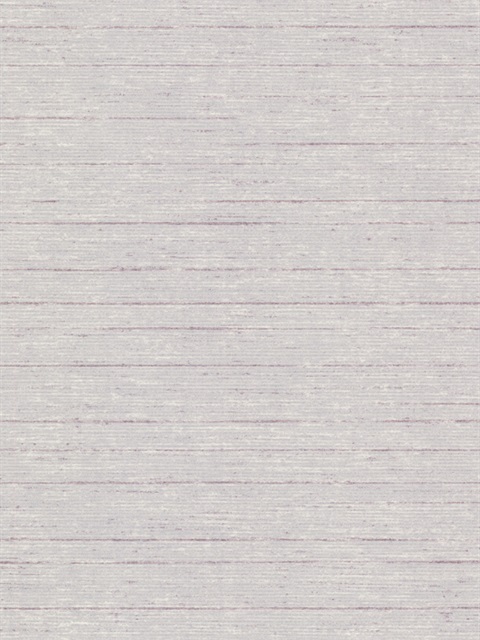 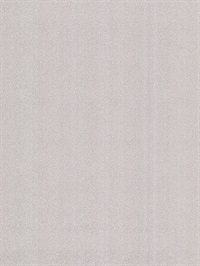 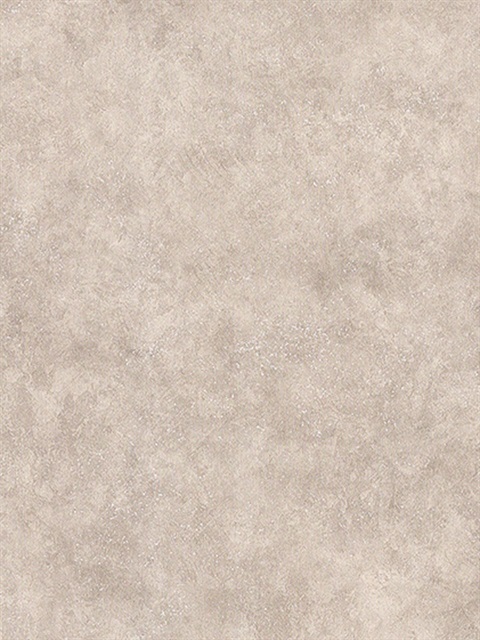 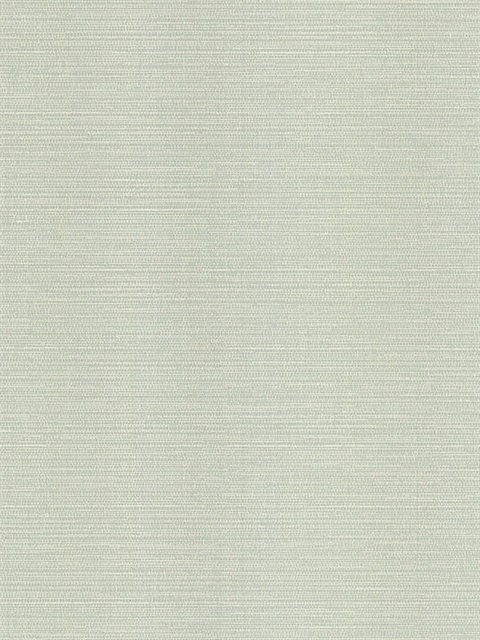 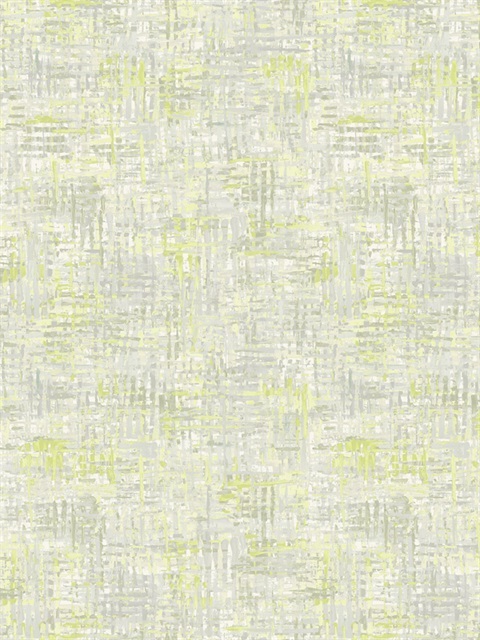 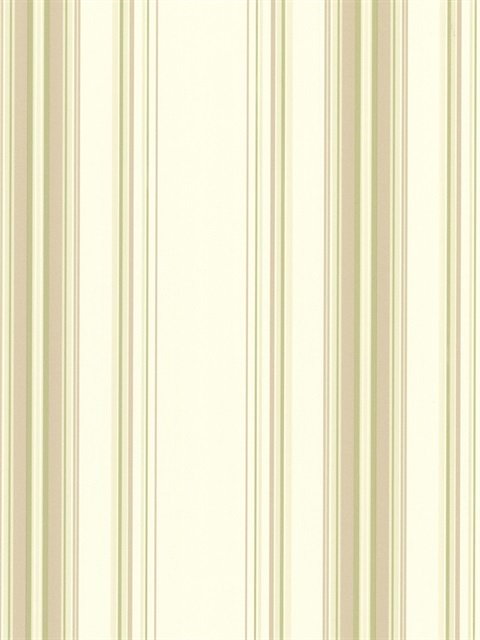 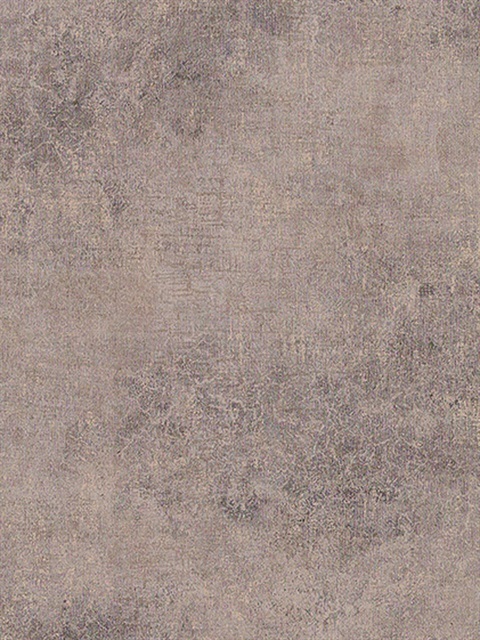 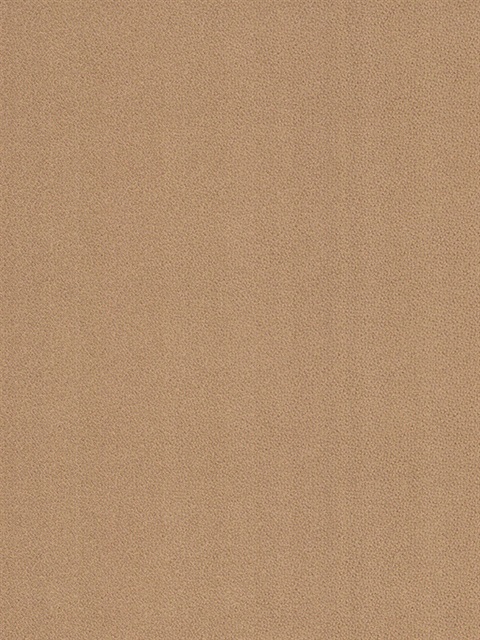 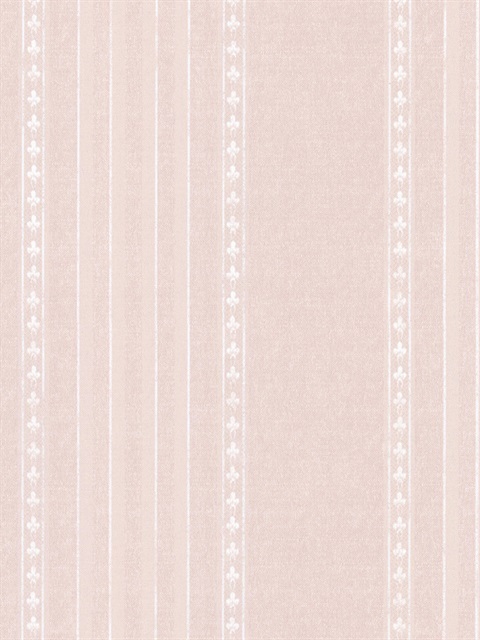 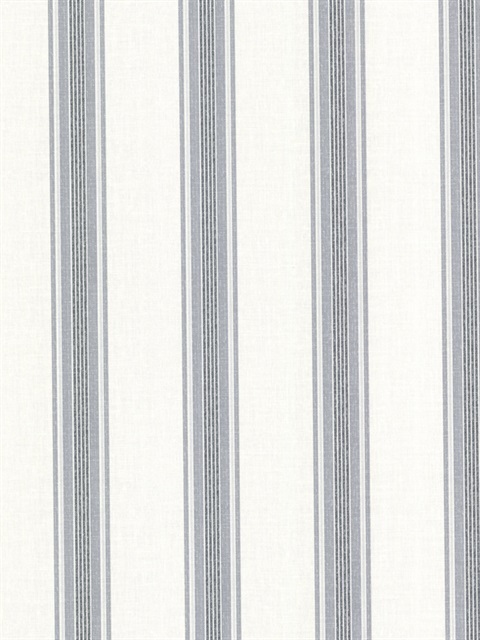 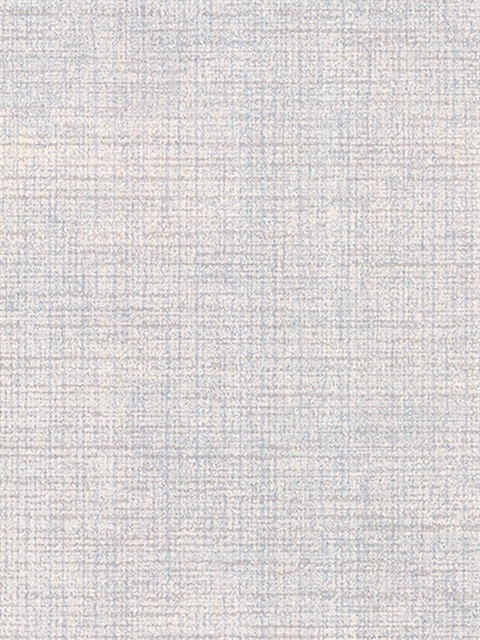 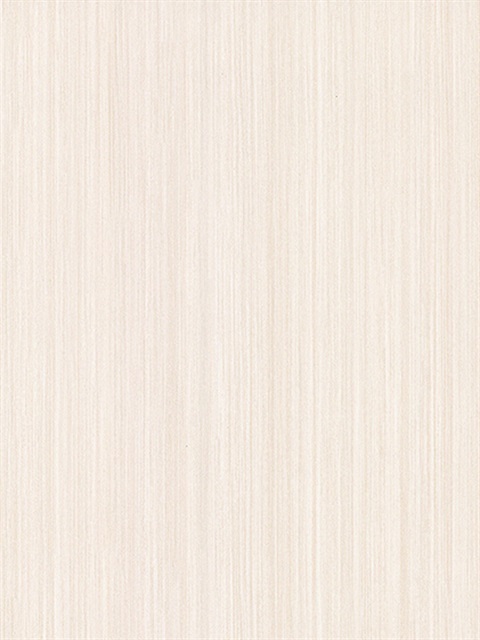 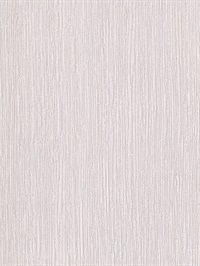 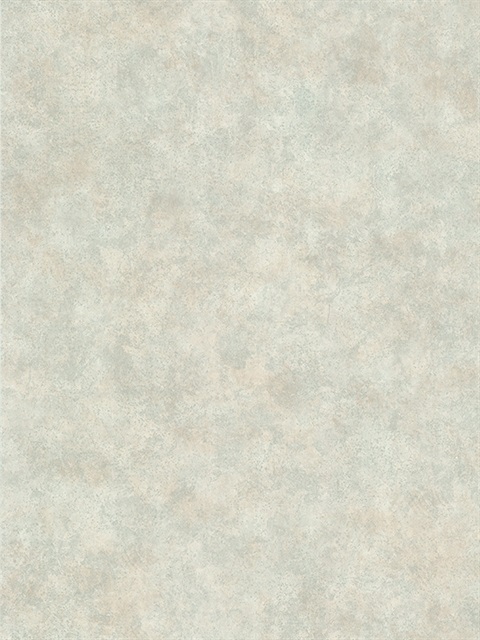 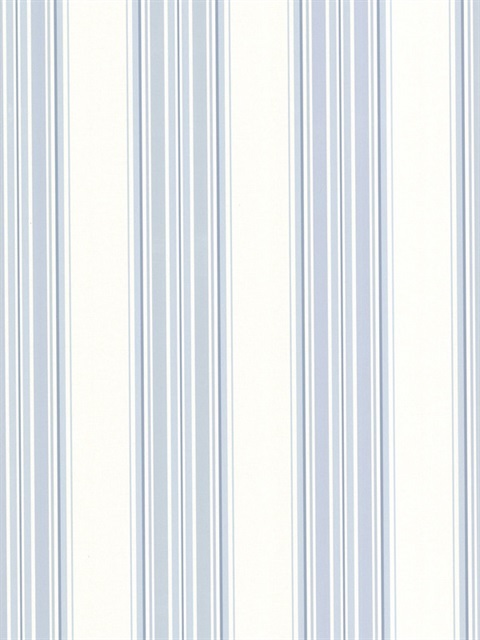 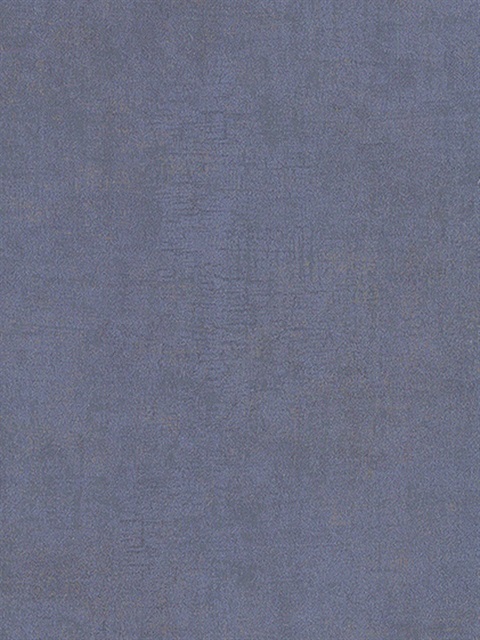 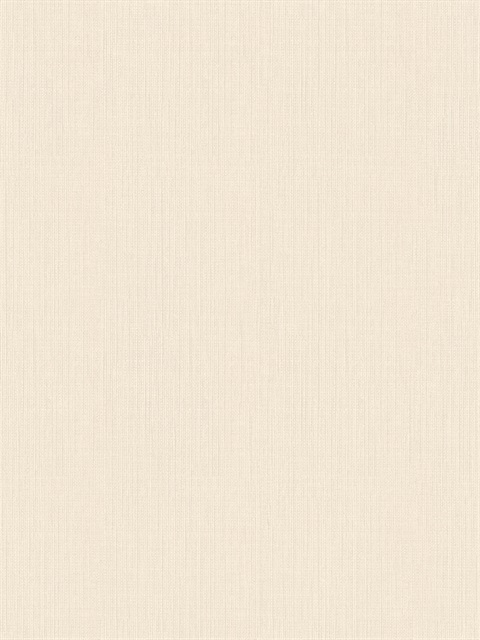 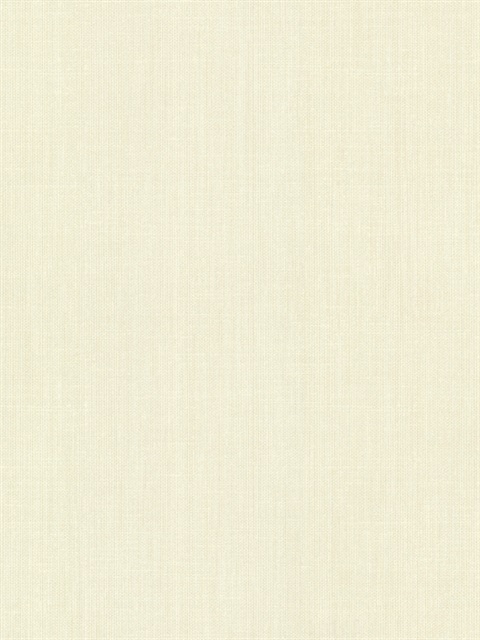 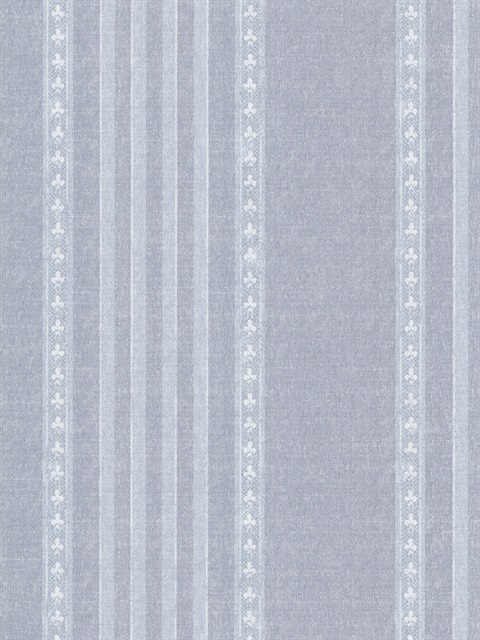 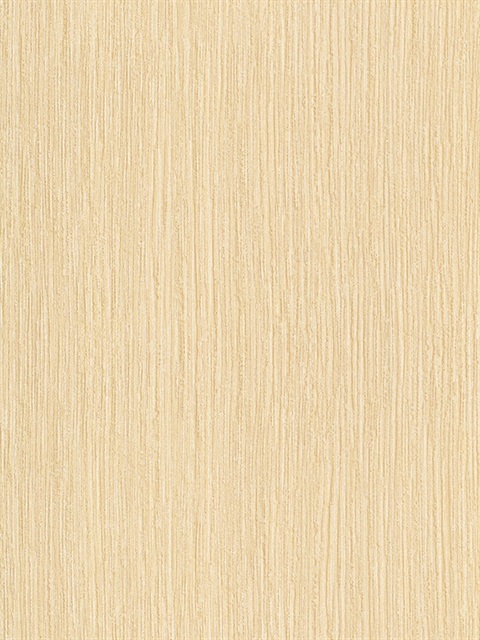 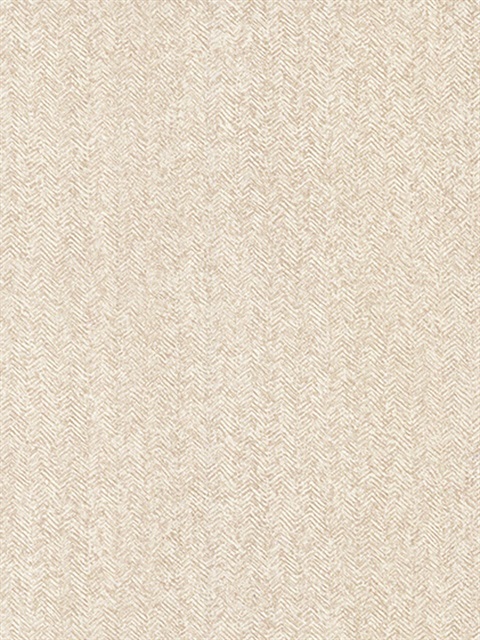 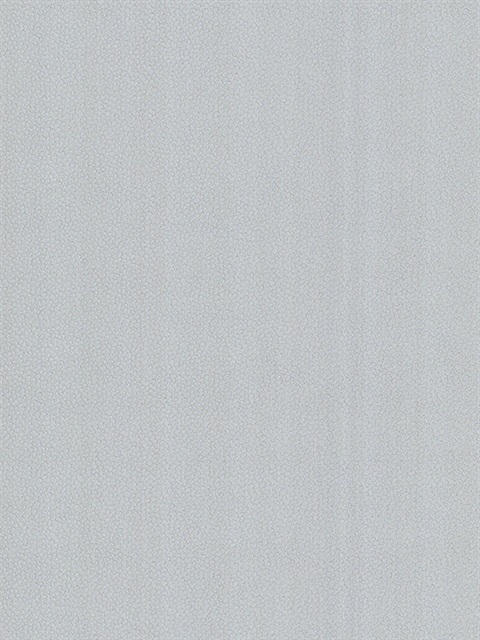 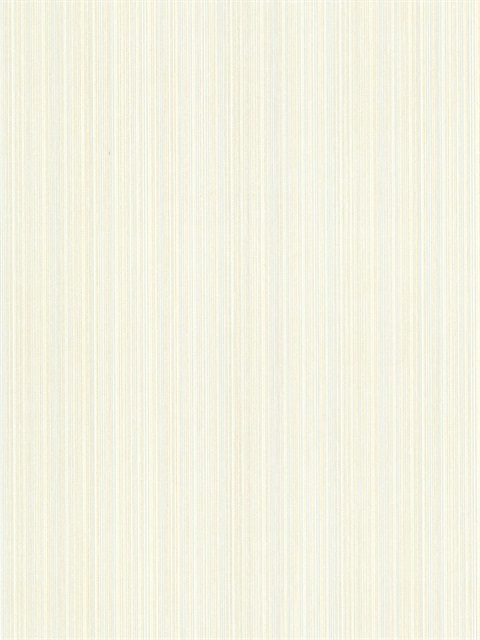 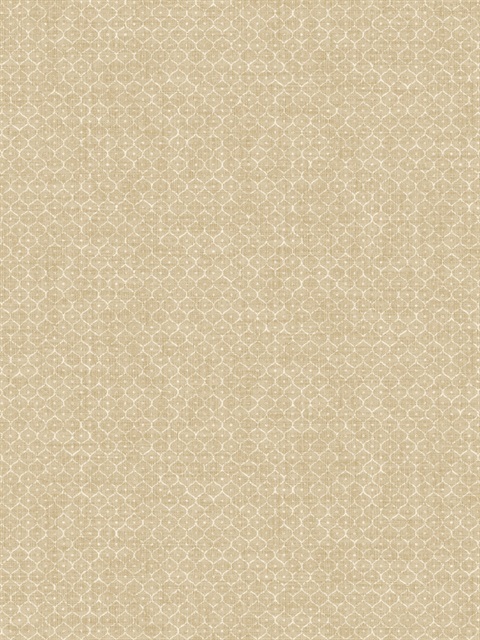 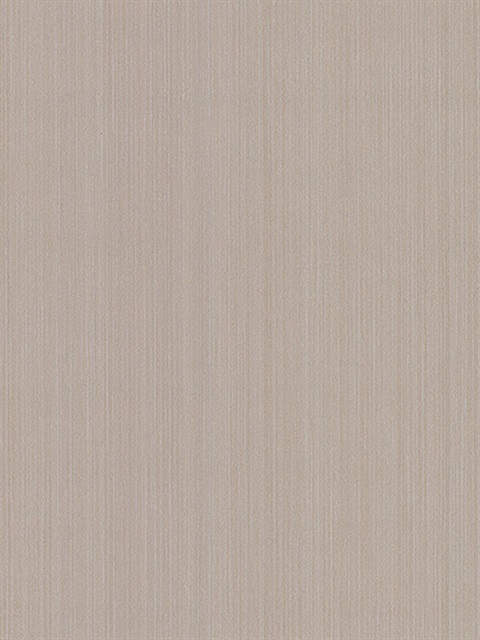 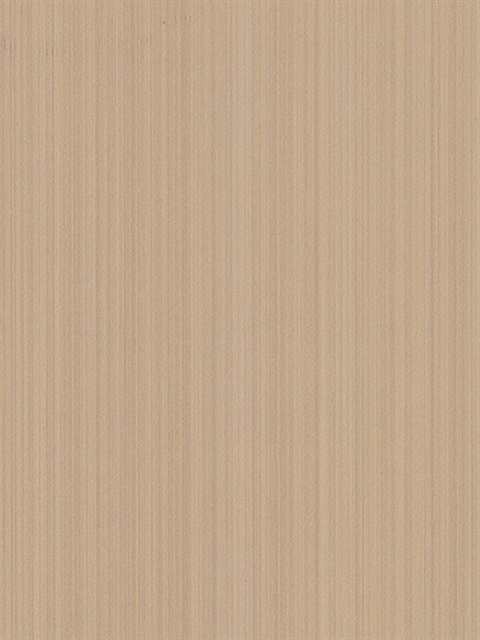 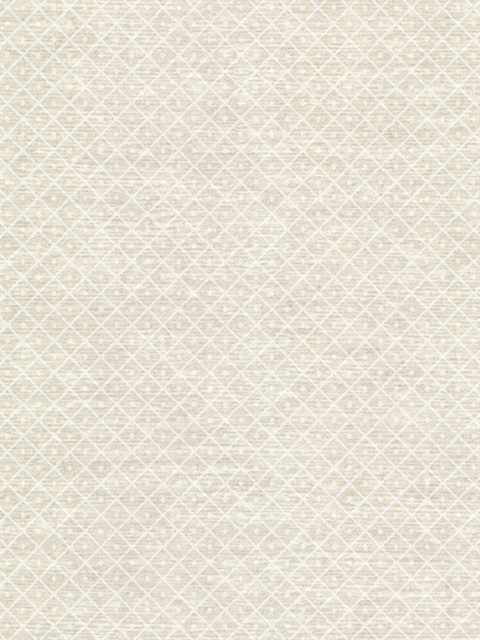 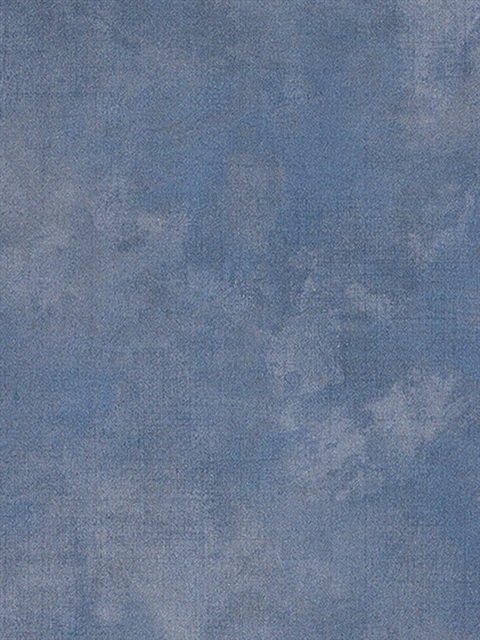 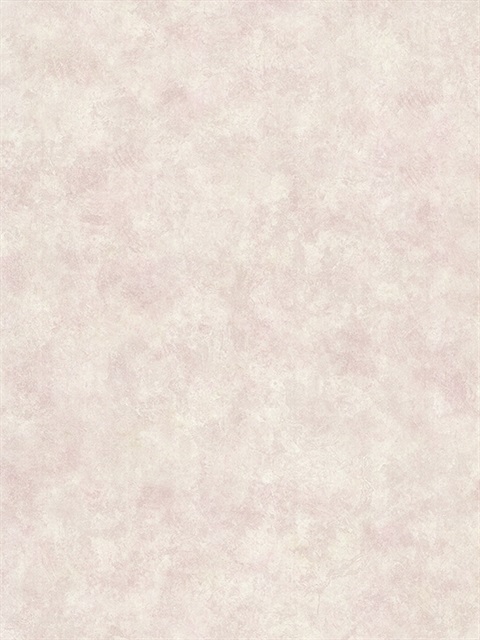 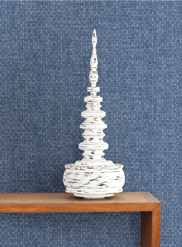 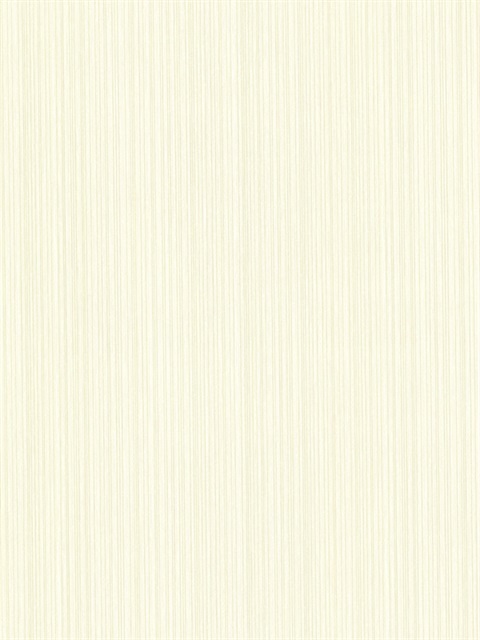 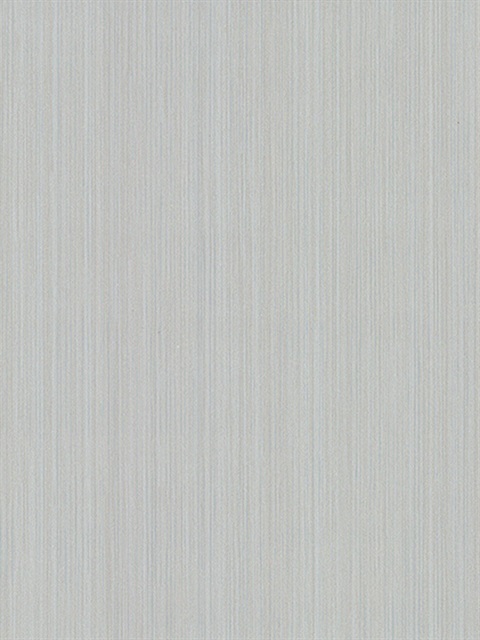 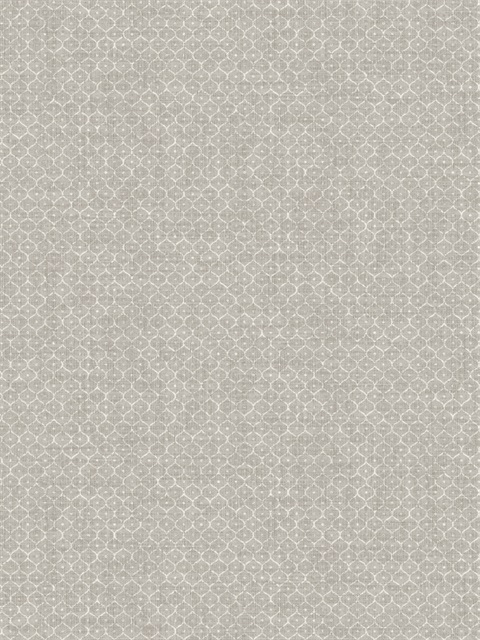 Texture Trends 2 brings to life textured paper in several varieties of subtle colored tones. 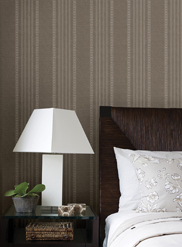 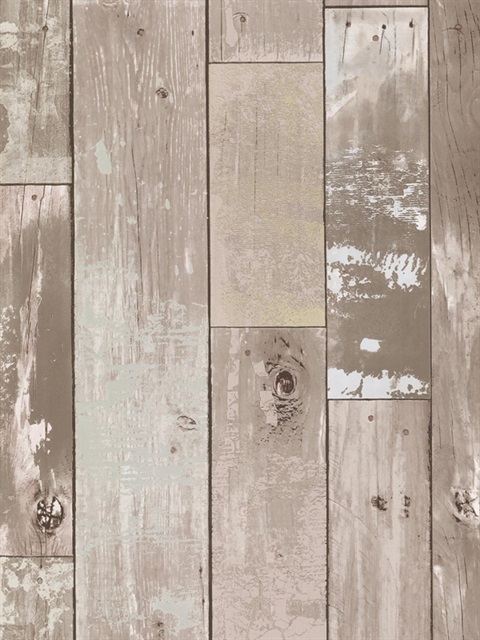 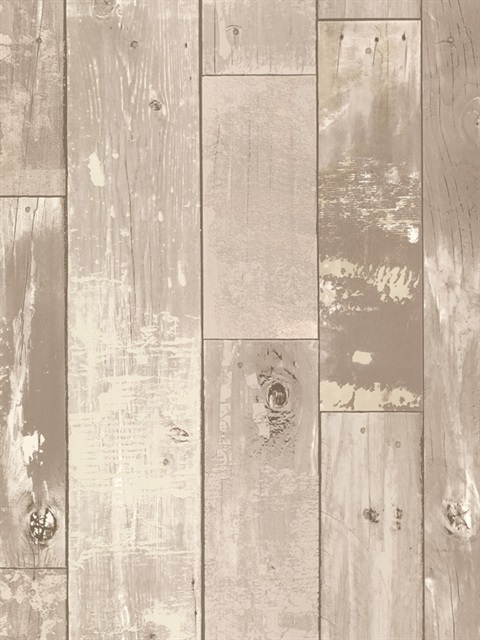 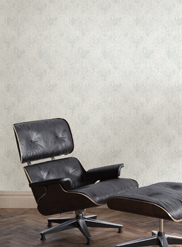 Wood grain, striped wallpaper, textured spots, contemporary waves and neutral stone patterns are all included. 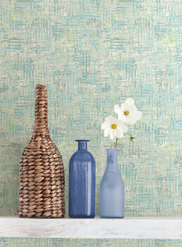 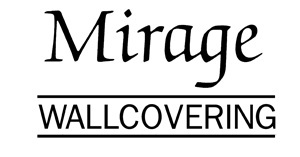 This collection allows you to delight your senses and add color, texture and effect to your home's interiors with ease.